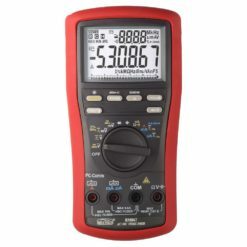 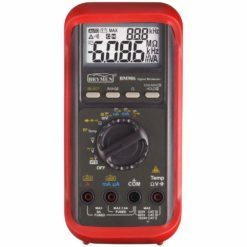 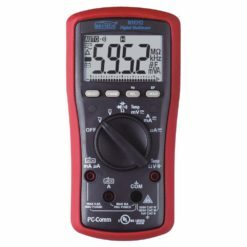 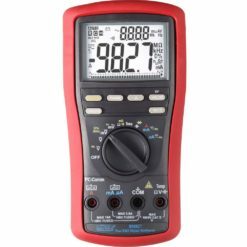 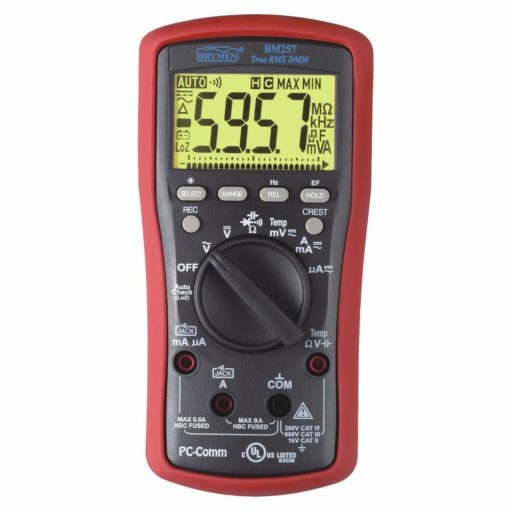 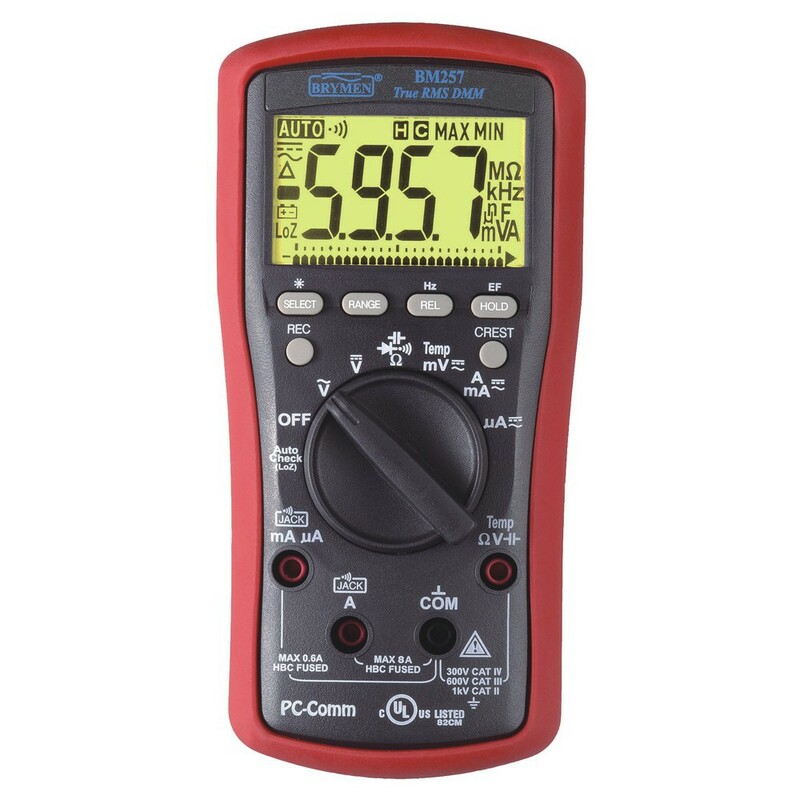 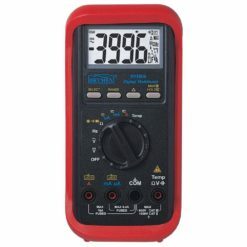 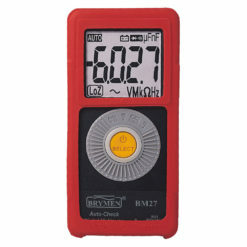 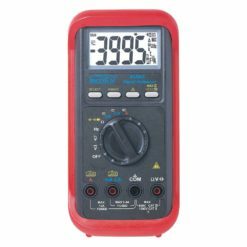 BM250 True RMS practical multimeter series – perfect combination of size and innovative functions! 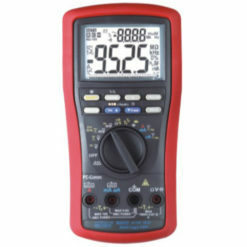 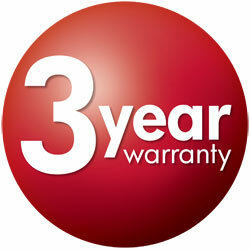 Designed for every electrician, auto range for make job faster and more effective. 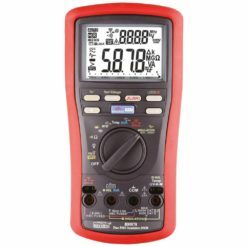 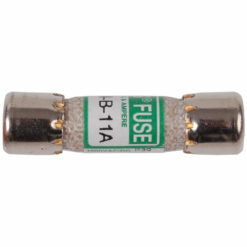 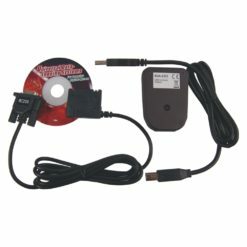 High input protection and non-contact voltage detection to make measurements more safely. 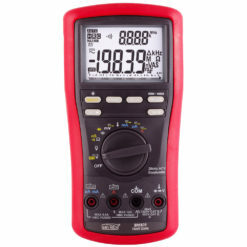 BM250 True RMS practical multimeter series – perfect combination of size and innovative functions! 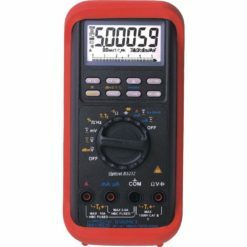 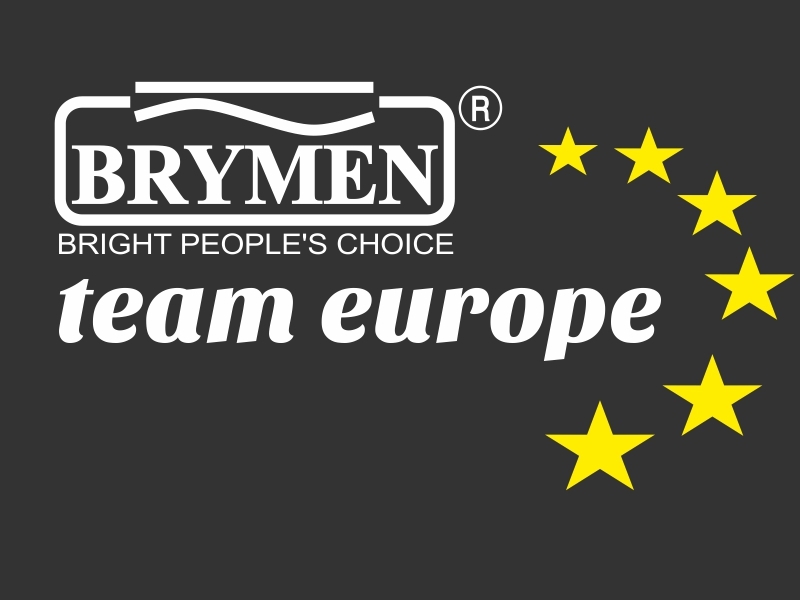 Dedicated for electrician, industry and maintenance. 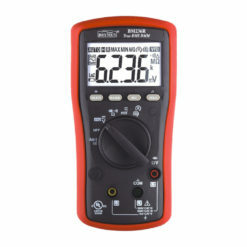 Egronomical stramline design allows to one-hand operate.High speed sampling: LCD (5 x/s) and bargraph (40 x/s), clear, big, backlighted LCD for easy viewing in the dark.